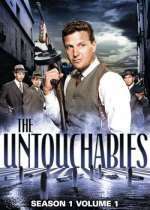 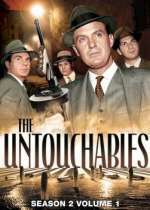 The Untouchables: Mystery and Suspense on Television. 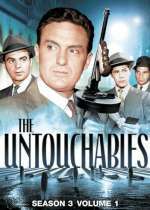 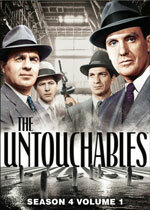 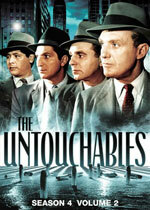 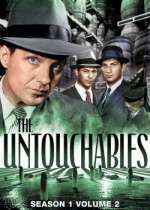 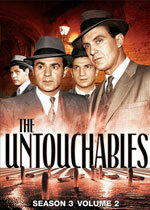 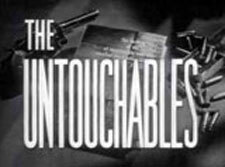 The Untouchables aired on ABC from October 1959 through May 1963 and consisted of 118 episodes over 4 seasons. 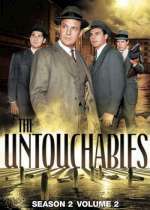 The series was based on an elite Chicago crime squad in 1930 during Prohibition and starred Robert Stack as Special Agent Eliot Ness, the leader of the organization.